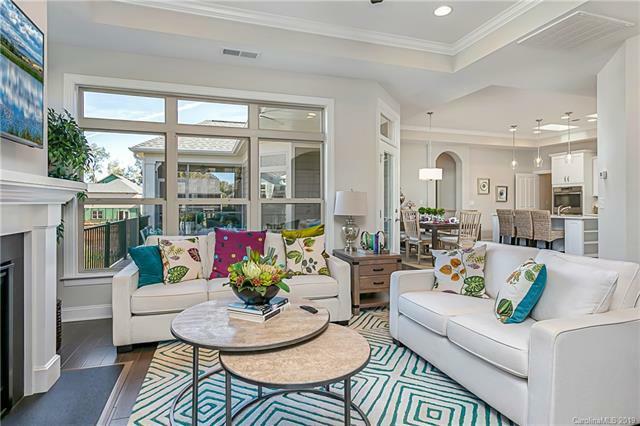 Enjoy entertaining or just relaxing--an active, low maintenance lifestyle, a gorgeous home. 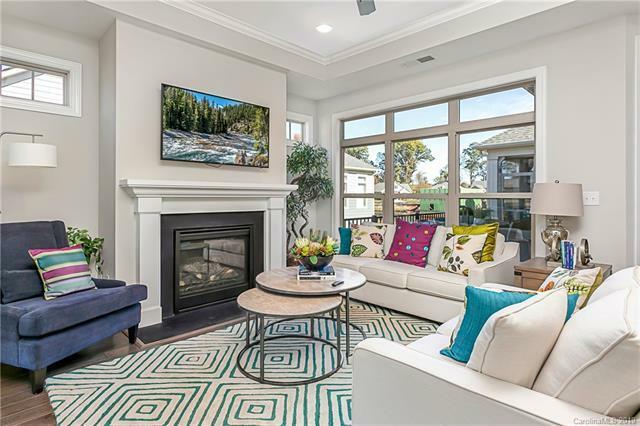 The model home is now for sale, and move-in ready, never lived in. 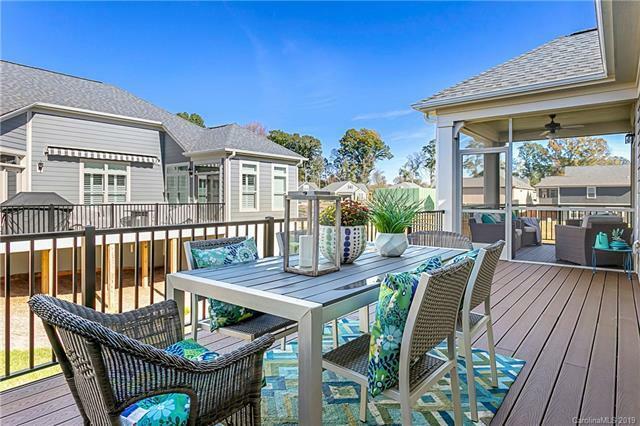 Upgrades throughout, including deluxe kitchen, melamine shelving, upgraded flooring, screened-in porch, trek deck, office/den, electronic skylights. Lots of natural light everywhere. Large raised deck. The lower level contains an attractive kitchen with bar seating, space for pool table or ping pong plus TV/sofa area, extra bedroom and bath, and sliding doors to back patio. This home is on a prime lot, overlooking a natural area and pond. Amenities include clubhouse and pool. 55+ Community with activities. The exterior of the home and landscaping are maintained by the HOA. 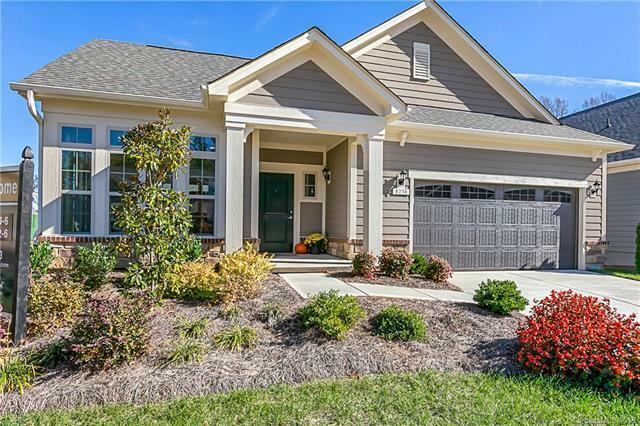 Location is convenient to shopping, medical, and Lake Norman, and only 14.5 miles from downtown Charlotte. EPCON is currently finishing the landscaping around the pond, adding a fountain and walking trails. EPCON's new-home warranty commences on your purchase.